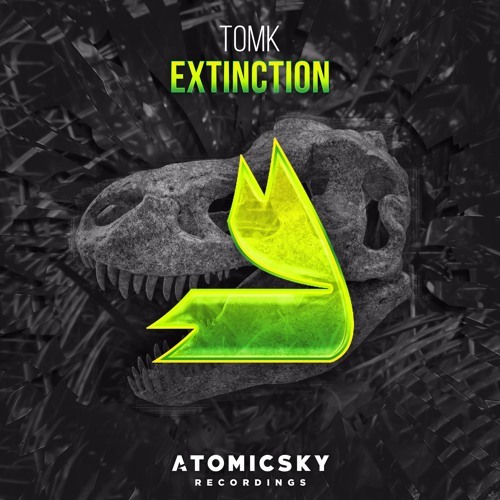 French producer TOMK delivers a massive mainroom banger, just in time for the start of festival season. "Extinction" will take you on a journey through time, leaving you with all the feels of a true festival banger. so good and clean. Love this so good! !